The AADL has appointed COO for the network of associations, Steve Sinha, as acting CEO while an executive search is underway for a new CEO, despite the fact that Sinha was only appointed to the COO role in February. Sangster departs ADMA for IBM Watson, but will remain on board to oversee the transition until the end of April. Her exact job at the technology company has not be confirmed. 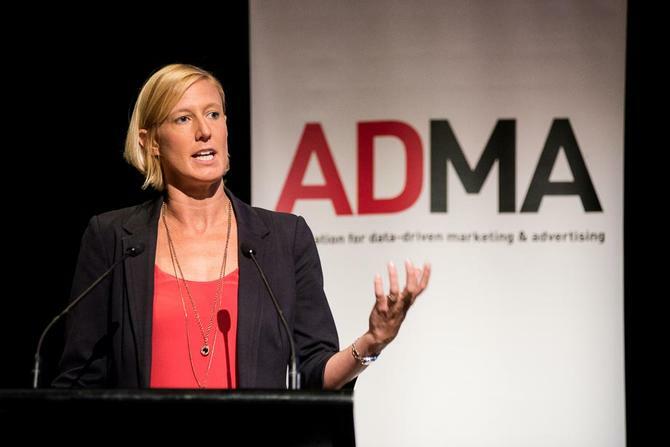 “Jodie has created AADL and transformed ADMA and its sister Associations into what it is today–a highly respected industry partner and destination for all things data, marketing, and advertising," AADL chairman and Uber CMO, Steve Brennen, said. "During her time at AADL both the membership and footprint of the Associations have grown substantially to now include almost 700 member organisations and over 40,000 individuals. Jodie is leaving the Associations in great shape and we’re grateful for her immense efforts and leadership to date, and wish her well as she follows her passion for innovation in her new role." Sangster said it’s been an incredible seven years leading significant change at ADMA, and now is the right time to leave. “It has been incredibly rewarding and exciting to lead ADMA for the past seven years through a period of great change and transformation for our industry. From the end of April, I will be stepping down as CEO and passing the association to new leadership that will take it to the next chapter," she said. "I leave ADMA in very capable hands with our COO Steve Sinha stepping in as acting CEO. He will continue to drive the association forward with experience and passion in equal measure until a new CEO is announced."